Merry Christmas to all of you from Zakynthos. 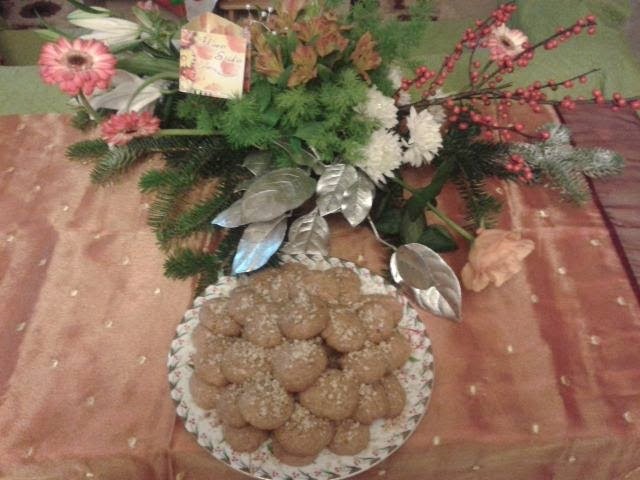 Our present to you is to let you in our houses and show you our Christmas customs. 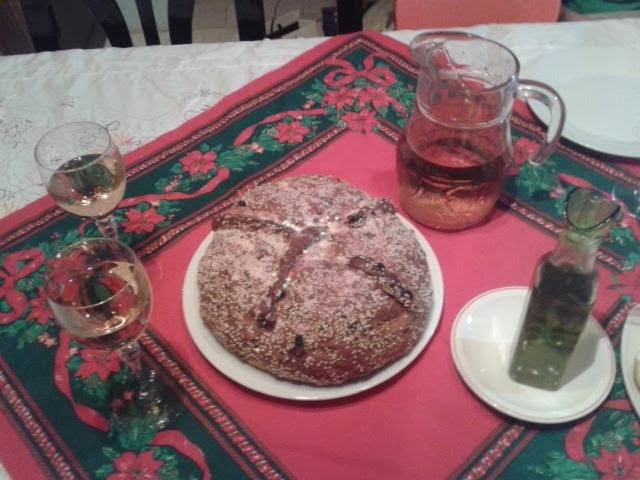 Christmas carols, kouloures (sweet tasted bread), egg and lemon soup are part of the tradition and the culture of our island. Stay tuned for more pictures and updates! !